Siam Park and Loro Parque are launching a new feature which means that smartphone users will no longer need a printed ticket for admission. 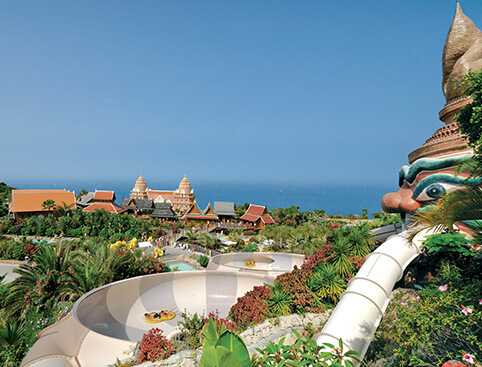 If you’re visiting either of these Tenerife water parks you can now simply show the e-ticket on your smartphone at the gate, where the barcode on your ticket will be scanned. This initiative will save a lot of paper from being wasted, which is great for our environment. With no paper ticket to print off and remember to take with you, it couldn’t be easier! Siam Park and Loro Parque are following in the footsteps of many major airlines by using smartphone barcode scanners, including British Airways who announced the launch of their Electronic Smartphone Boarding Passes in 2010. 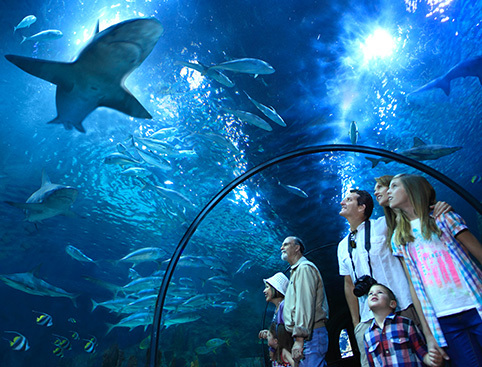 So now smartphone users can travel to Tenerife and visit two of its best attractions without a paper ticket in sight! Book the Loro Parque and Siam Park Twin Ticket for an unbeatable entrance price to both of these water parks.